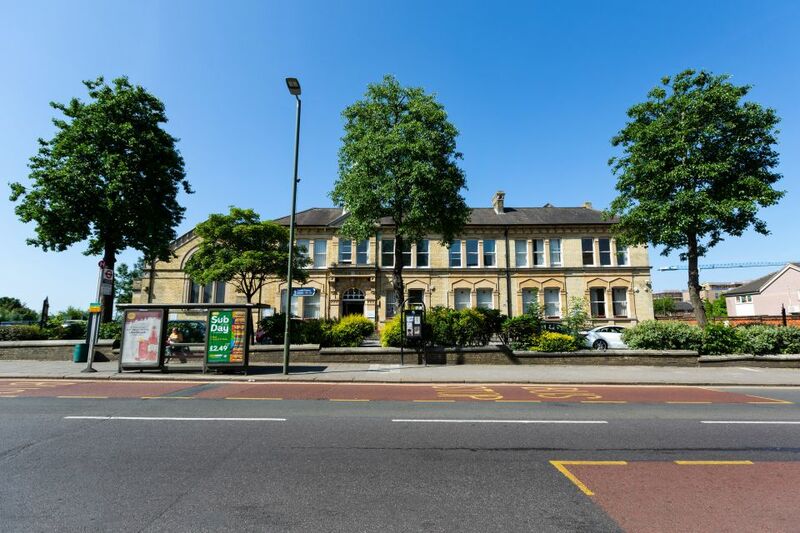 Crystal Palace Community Trust (CPCT) has now signed a 40-year lease with Bromley Council enabling CPCT to take over and run Anerley Town Hall. This provides CPCT, which is a local charity and company limited by guarantee, the opportunity to take over the day-to-day management of the centre, and ensure the building remains a community asset for the next 40 years. We have several plans going forward into the future which will benefit our area. We hope that all parts of the community will support the Trust on its journey into the future, which we are confident will secure long-term advantages to the community of Anerley and the surrounding local area.